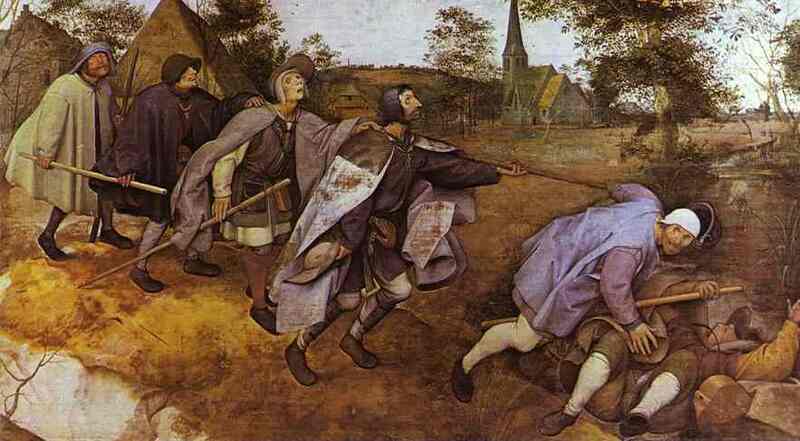 For theologians to name liars what they are, and to apply the rod to the backs of the fools. It is silence that has allowed things to become what they are in this country. It is silence in the face of foolishness and more interest in being ‘tolerant’ than denouncing what is false and foolish. The time for silence has come and gone. Rick Wiles: Democrats Will Start Killing Republicans To Prevent Them From Voting In 2020. Liar. Rick Wiles is a liar. The truth is, the Trumpians will do anything to clutch power. Lying is just a tiny part of it. And Rick Wiles is a totally depraved liar. 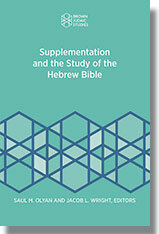 This new volume includes ten original essays that demonstrate clearly how common, varied, and significant the phenomenon of supplementation is in the Hebrew Bible. Essays examine instances of supplementation that function to aid pronunciation, fill in abbreviations, or clarify ambiguous syntax. They also consider more complex additions to and reworkings of particular lyrical, legal, prophetic, or narrative texts. Scholars also examine supplementation by the addition of an introduction, a conclusion, or an introductory and concluding framework to a particular lyrical, legal, prophetic, or narrative text. You’ll see a review of this in a forthcoming number of SJOT. It has essays by the superstars Reinhard Kratz, Thomas Römer, Konrad Schmid and Jacob Wright. ISD has sent a review copy. None of the chapters are very long. All are quite compact. All are quite well written. Eskenazi’s essay is perfect in its presentation of the historical situation of Jewish interpretation of the Bible. She manages to provide more insight in 11 pages than many scholars manage in a 500 page monograph and her style is simply delightful. 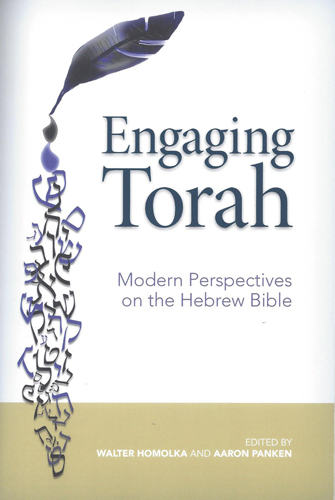 Each of the books of Torah are introduced individually and then the Prophets and the Writings are approached quite broadly. Overly broadly really, because reading through those chapters one is left with a feeling of ‘being cheated’. That is, we get such good material we want more! Each chapter, naturally, could be and has been fully addressed in thousands of volumes but the present work describes its subject with the intention of simply engaging the texts at hand. That engagement is like a rock skipping along the surface of a lake- just touching the smallest spots and finally sinking out of sight with the great bulk of the lake left undisturbed. And this is the point at which I think it’s worth saying that Christian exegetes and interpreters should make reading this volume a priority. We are so used to reading Torah and Prophets and Writings with a pair of Christian glasses on our noses that it is, literally, imperative that we take them off and read these Jewish texts through Jewish lenses. There is so much to learn by doing so. Indeed, it’s past time for post Reformation Christians to distance themselves from Luther and his notion that the Old Testament is all about Christ and learn to understand the Hebrew Bible on its own terms, without our eisegesis and christocentric misreadings getting in the way. This is a book by Jewish scholars, published by a Jewish publisher, that needs to be picked up and read by Christians. I don’t know that the editors, authors, and publisher had a Christian audience in mind. I rather, frankly, doubt it. But this is a book ‘for’ Christians and Christians, again, should read it. Do People Have Guardian Angels? 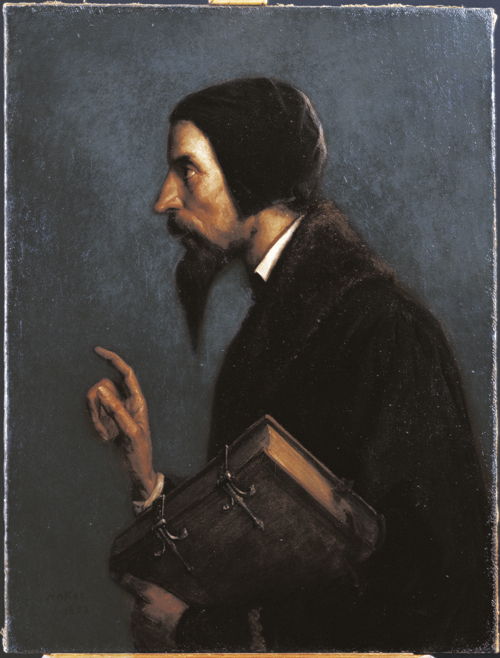 The view that there are special guardian angels for individual persons, places or callings is contested almost by all dogmaticians (after Calvin’s precedent) as a Popish heresy. —Accordingly Riissen (VII, 34) gives to the question: “Whether any man has his own particular guardian angel, or even one good, another bad” the answer that “it is denied against the Papists”. —But it was only now and again that belief in guardian angels was represented in the Reformed Church. 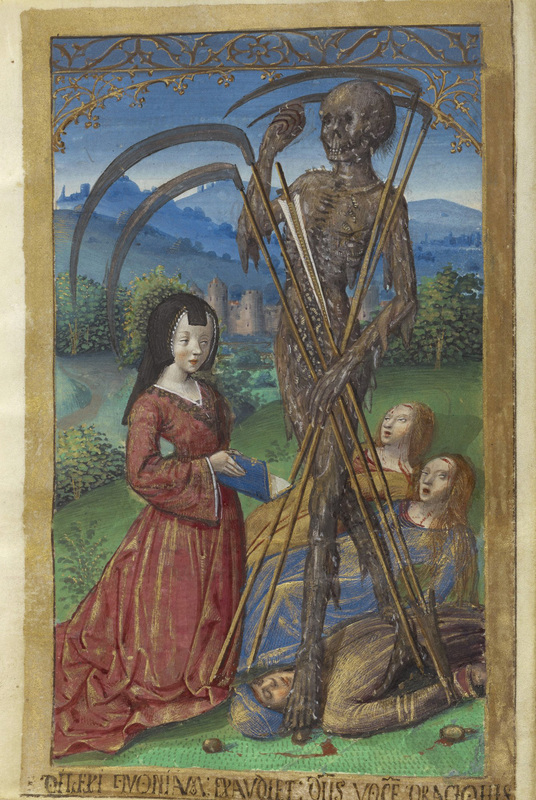 This is Voetius’ account (I, 900): “There are some of ours who putting their co-religionists in the second place admit as a probable opinion that a good angel guards individual men, or is at least assigned to believers, among whom Zanchius De oper. creat. lib. 3 c.13. And recently the view has been specifically defended by Alsted in the supplement to Chamier’s De eccles. lib. 5 c. 7. Most recently also Vossius pretty plainly indicates his inclination towards this view, lib. 1. De idolol. c. 7. In his notes on Matt. 18:10 (see that ye despise not one of these little ones; for I say unto you, that in heaven their angels do always behold the face of my Father which is in heaven) Grotius seems to stand for this opinion: ultimately however, he put it aside or left it undecided. Both of them seem to be moved to some extent by patristic authority. —Mastricht (III, vii, 31) gives an account of the view later prevalent in the Church: “The Reformed believe that the angels as a whole minister to the salvation of the elect, because Scripture attests this, Heb. 1:14 (Are they not all ministering spirits sent forth to do service for the sake of them that shall inherit salvation? 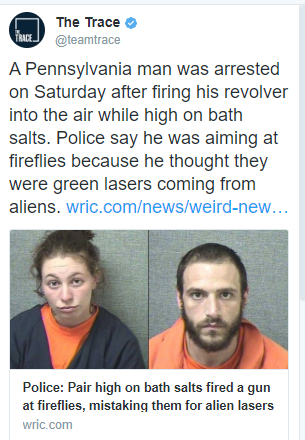 ), Ps. 34:7 (The angel of the Lord encampeth round about them that fear him), Ps. 91:11 (He shall give his angels charge over thee, to keep thee in all thy ways) compared with Mt. 4:6, Lk. 15:10 (joy over one sinner that repenteth) 16:22 (angels took Lazarus to Abraham’s bosom). – Heinrich Heppe, Reformed Dogmatics. All of this isn’t just empty theology, it’s a fundamental perversion of the faith started by a man executed by the state for condemning its abuses, and for decrying the complicity of religious authorities who allied themselves to political power instead of God’s justice. Indeed, Jesus would have much to say watching white evangelical leaders praying over a President who tears immigrant children from their parents, and it would not words of praise and accolade. When Christians declare fealty to empire, we forget that our first and only calling is to be faithful to God. Then, when empire abuses people on the margins—the community Jesus was born into and people who Jesus loved—the costs of this devilish discipleship become clear. Jesus promises we will know false prophets by their fruits and, in the case of Christian nationalism, the fruits are all-too-painfully apparent. Perhaps the darkest chapter in Christian nationalism is the shameful capitulation of most of the Church in Nazi Germany, but history is rife with examples of invoking God to justify atrocity. Slavery, apartheid, eugenics, segregation, and countless wars have all been defended in God’s name by Christians so blindly loyal to their nation that they spat upon God’s commandments. Today, Christian nationalists have become some of the staunchest defenders of our President’s patently un-Christian oppression—abusing and dehumanizing immigrants, demonizing Muslims, and openly supporting white supremacist policy. It’s time for all Christians who still worship God, not country, to stand up and decry these crimes in God’s own name—to call out those who pervert Jesus’ ministry by using him to bless a regime that desecrates everything Christ stands for. I have company coming over. We got a new puppy. I’m going to a fireworks show. I’ll be at the lake. We’re on vacation for the Summer. The kid isn’t feeling well so we’re all staying home to take care of him. I just have so much to do. I need some alone time. I did a funeral last year. Isn’t once a year enough? It was raining too hard. I didn’t like what you said last week. All that stuff is extra-curricular activity. There was a game on that I just had to watch. But, of course, Pastors aren’t as willing to lie so they will do what’s best instead of what they want.